Warrior Parents Please Join Lakeview Middle School for the Fall Parent Advisory Title I Meeting . 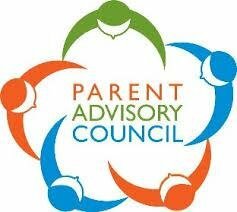 We want all parents to give us input. Thursday, August 30th 2018 at 9:00 a.m.
Warrior Parents Please join Lakeview Middle School for the Parent Volunteer Meeting immediately after the Fall PAC meeting.